Having only been playing together as a full four piece for the last four months, The Grim Wilderness has quickly gained a reputation in the area for their exciting brand of psych-blues that they energetically have been playing at local art galleries and bars most recently. Now looking to expand their sound all over the world they have just recorded a fully mastered 5 song studio set and are looking to promote themselves anywhere and everywhere they see fit. 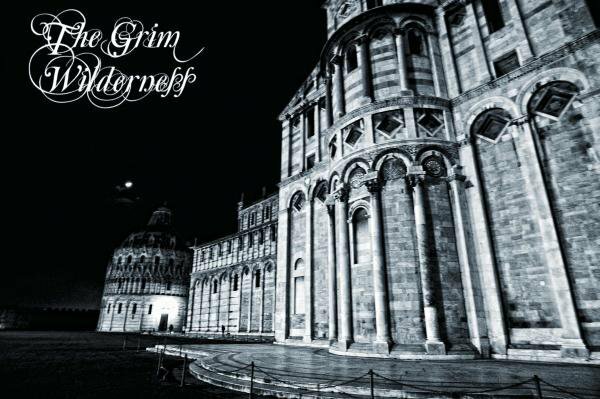 The Grim Wilderness has a 5 track EP available to listen on their Facebook page. I'm not sure when their bio was written as I'm sure it's been over 4 months now but the recorded material is really really good. They list The Doors, The Black Keys, The White Stripes as a few of their influences. From one listen I'd say it's probably closer to a mix of The Doors, late 60's rock, some garage rock and even to a slight degree, Led Zeppelin. The style is psychedelic blues which, thanks to Graveyard, seems to be a hot genre at the moment. Thanks you very much for this post. I like this post very much.